Chetan Salunkhe is a self-trained Indian dancer hailing from Pune. 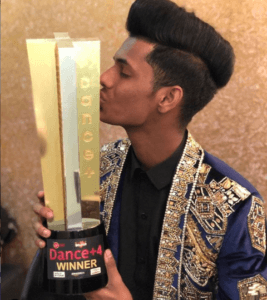 Recently, he won the title of “Dance Plus 4” on 2 February 2019. He is known for his popping style. 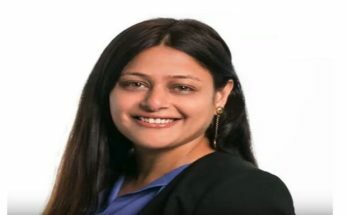 Check out Chetan Salunkhe Wiki, Age, Height, Education, Career, Family, Biography & More. Chetan Salunkhe was born and brought up in Pune. He is currently pursuing a Diploma from Dr. D.Y. Patil Polytechnic, Akrudi, Pune. He has dropped out of school and did odd jobs to support his family. He learned to dance by watching YouTube videos and never take any formal training classes. 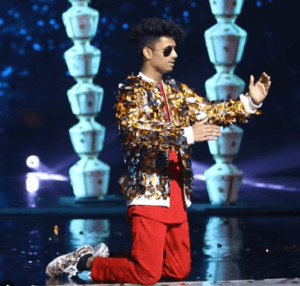 He participated in Dance Maharashtra Dance in 2018 where he ended up among the top 5 finalists. 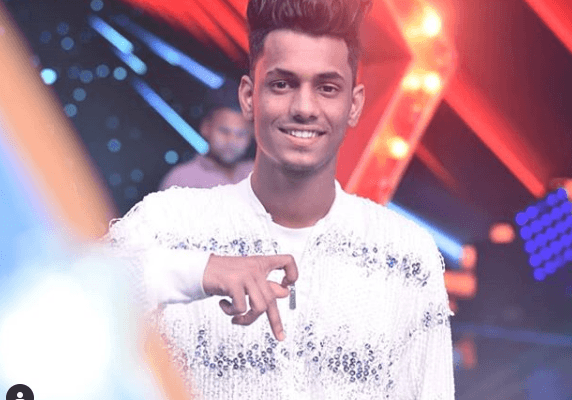 He won “Dance Plus 4” on 2 February 2019 by defeating Aanchal-Sujal, Vartika Jha and V Unbeatable. Chetan Salunkhe got the winner trophy along with prize money of Rs 25 Lakh. In the Finale, he performed with International star Marquese Scott. 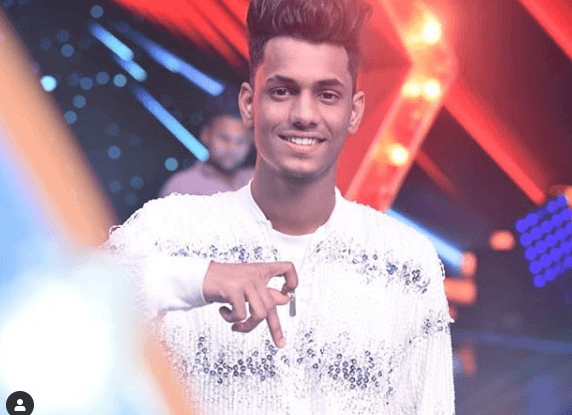 Chetan Salunkhe is 19 Years Old (As of 2018). He is 5 Feet 6 Inches Tall while his weight is on around 55 Kgs. He belongs to a middle-class family in Pune, Maharashtra. 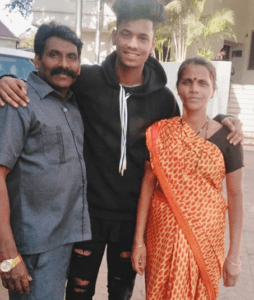 His mother is a homemaker while his father works as a daily labourer and also seen many times in the stage of Dance Plus 4 to support his son.